A 401(k) plan is a tax-advantaged employee benefit. A 401(k) plan allows you to save for retirement and collect any contributions from your employer, too -- free money. Your contributions are made with pretax dollars. 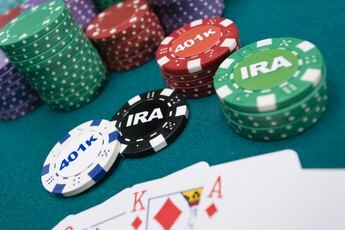 This puts the 401(k) in a league with individual retirement accounts and other tax-advantaged plans, with the added plus of any employer contributions. In the event of your death, the 401(k) funds go to your beneficiary, but there will be tax consequences. 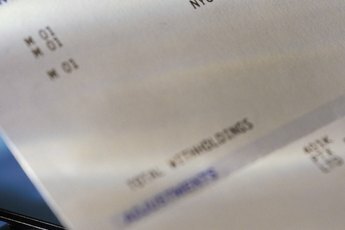 When you open a 401(k) account, you must name a beneficiary. This is the person who will have the right to inherit your account. A 401(k) follows rules set down by your employer on "vesting," meaning the percentage of employer contributions that can come out if you retire, change jobs or die. If you work long enough, the account will be 100 percent vested. If you die, the vested funds in your 401(k) become part of your estate -- all of the money, property and other assets that legally belong to you. By Dec. 31 of the year of your death, your beneficiary must choose how the funds will come out of the 401(k). 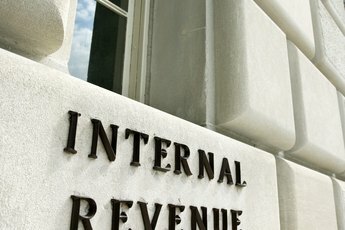 The Internal Revenue Service allows two options: All of the funds must be withdrawn within five years or they must come out regularly over the beneficiary's expected lifetime. The money in a 401(k) is subject to estate tax. The IRS provides an important exception for spouses, as there is an unlimited exemption for money and property -- including retirement accounts -- left to a surviving spouse. If a spouse rolls the funds into her retirement account, income taxes will be due on the distributions as she takes them from that plan. If your estate has debts, these must be paid before your heirs can collect the money and property left to them in a will. This may mean a beneficiary will have to raid the 401(k) money to pay debts. If the estate owes more than it owns, it's insolvent -- the creditors will have to accept partial payment. Back taxes owed to the IRS take priority over unsecured debts such as credit card debt and personal loans. If there is nothing left after priority debts are paid, the remaining creditors are out of luck. Can Retirement Be Passed to Children? 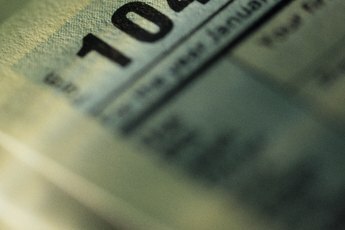 Do the Beneficiaries of Death Benefits Pay Taxes?